On Monday, the West Virginia House of Delegates voted 86-13 to ban the dilation & evacuation abortion procedure, also known as dismemberment abortions. The bill passed the Senate earlier in February and now heads to Governor Earl Ray Tomblin’s desk. Tomblin is expected to veto it, as he has past pro-life bills, but the legislature can and likely will override his veto, which only requires a simple majority vote for non-fiscal legislation in the state. Dismemberment abortion bans are a growing trend in pro-life legislative efforts. 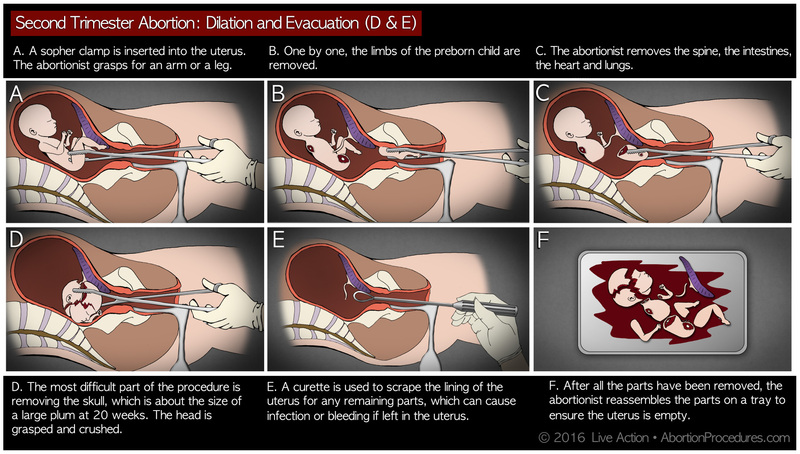 The D&E method, which gained the “dismemberment” moniker due to the fact that they involve pulling a preborn child apart one limb at a time in the womb, is common in second-trimester abortions. The ban carries no threat of fines or incarceration, but violations would be punished with possible loss of an abortionist’s medical license.